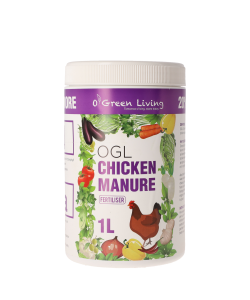 •	Dried powder derived from black boned chicken. 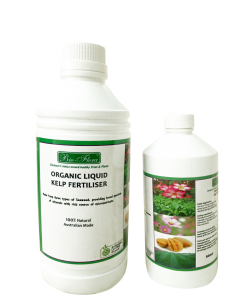 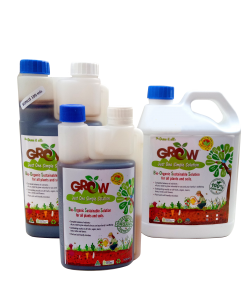 •	Bone meal fertilizer is often used by organi..
Bio-Organic Fertilizer 5:5:5 provides different nutrients to the crops, it is a wonderful combinatio..
GROW Bio-Organic Liquid Fertilizer Twin Cap Bottle (with measuring compartment) 100% Organ..
GROW Bio-Organic Liquid Fertilizer Pre-mixed - READY TO USE.100% Organic: All Grow™ products ..
•	OGL Chicken Manure is well decomposed chicken dung which is imported from Australia. 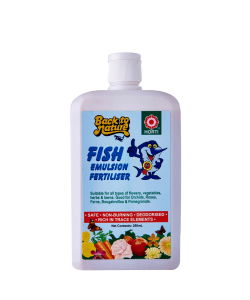 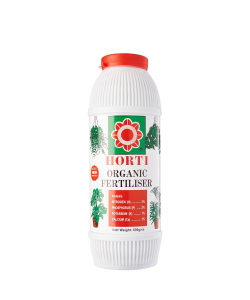 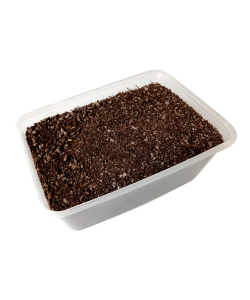 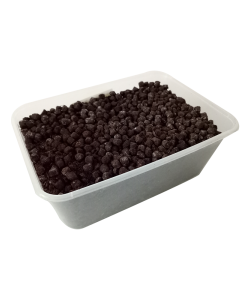 •	Compos..
Horti Fish Fertiliser made from pure fish residue and then processed to provide a balance of nutrien..
•	Powerful Plant Growth promoter, boosts germination rate and increases crop yield.•	Helps establish.. 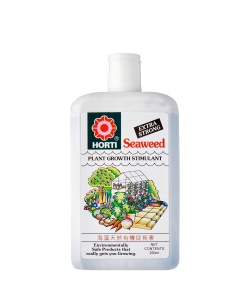 Liquid seaweed, made from Tasmanian bull kelp (Durvillea potatorum), one of the world’s richest sour..
Seaweed extracts contain N.P.K. 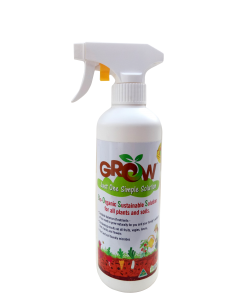 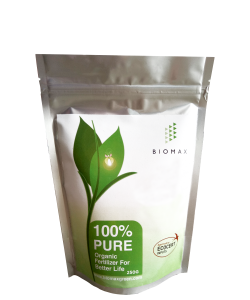 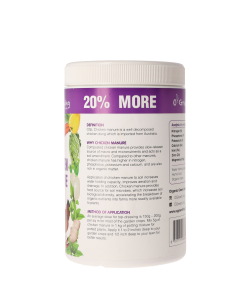 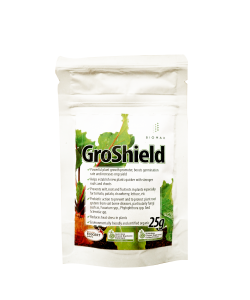 its main constituents are the trace elements and natural growth fact..